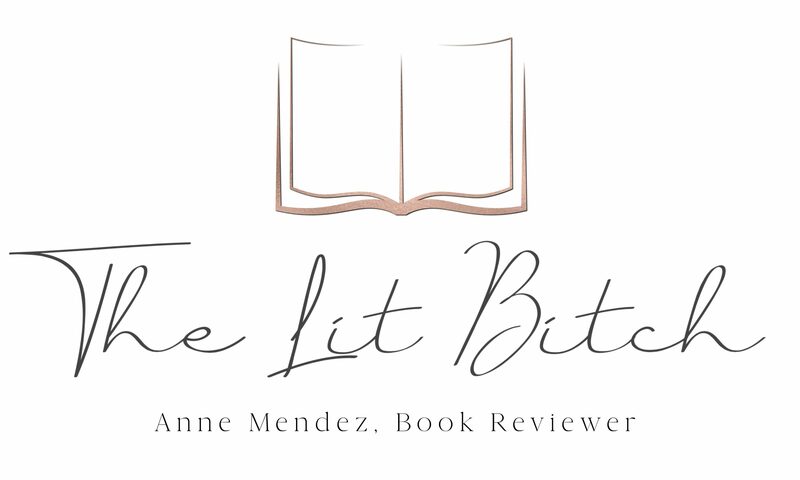 It’s been a long time since I have sought out an author to do a review. Most of the time, books come my way and if it sounds like something I might like or in the mood for, then I review it. 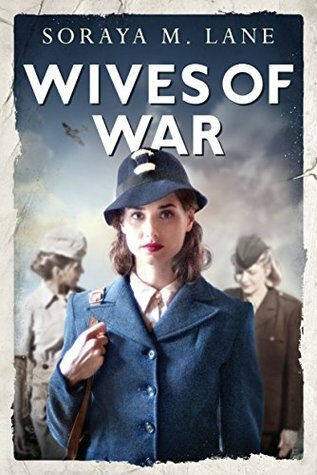 However with Wives of War, I saw the book on my Twitter feed and it totally grabbed my attention and for one reason….I loved the cover. In my never fending Twitter feed, I see tons of books go by. But with this one, the cover caught my eye which promoted me to read the description. It sounded like something totally up my alley so I asked if I could review it. I was thrilled when the author agreed. I’m a sucker for WWII novels with romance but this sounded different because it also focused on the the friendship between two women. Pushed to their limits by the brutality of a world at war, Scarlet, Ellie and Lucy will need to rely on each other—and the power of their friendship—to survive (summary from Goodreads). I really really loved this book. Sure there were technical things that were a little irritating and wanting, but on the whole this was a great read for me. Some things were cliche…..love at first sights, best friends from hello…..that sort of thing. Sure it was unlikely and a little juvenile but yet I personally didn’t mind. There were some historical inaccuracies but I am willing to give the author creative license with that because this isn’t a history book, this is a historical FICTION book so any mistakes the book had weren’t really that big of a deal for me. I like character driven novels so setting is often secondary. If you are looking for something heavy on the historical research then you might want to look elsewhere. I noticed that some of the dialogue lacked the ring of authenticity. There were a lot of American phrases and lingo but yet the characters were supposed to be British. So that was a little bothersome but again, I didn’t go into this book thinking everything was going to be spot on when it came to historical accuracy. I read it because I wanted something casual. So what did I like about this book? I was in it for the characters and the romance. I loved the three female leads. They were interesting and believable characters. I cared what happened to them and wanted them each to find love. I felt attached to each of them and wanted to share in their hopes and felt sad at their miseries. Some reviewers complained about the ‘insta love’ amidst the horrors or war but honestly that didn’t bother me. In fact I felt like it actually worked rather well and gave a ring of truth to the romances. Often in times of war, soldiers (and nurses) don’t know if they are going to live and die so suddenly this ‘live in the moment’ mentality takes over and things happen quickly….typically more quickly than in normal circumstances. There were a number of marriages wheres couples met while a soldier was on leave for two weeks and suddenly married when he returned to his post. So the whole insta love in a war rang true for me. While others might not have liked it, I thought it was fine. Overall I really really liked this book. The story moved quickly and I loved watching the romances unfold. The war played a big role in the novel and helped create an atmospheric novel that I think many readers will enjoy, especially for those who love WWII romances (like me). It had the perfect mixture of sadness/tragedy, love, and friendship. A very worthwhile summer read!